We are really excited about this new paint product. Unlike anything else available in Israel. Surpasses the quality, durability, longevity and rich coverage of every other paint we have used. BENJAMIN MOORE. IS IT FOR YOU? 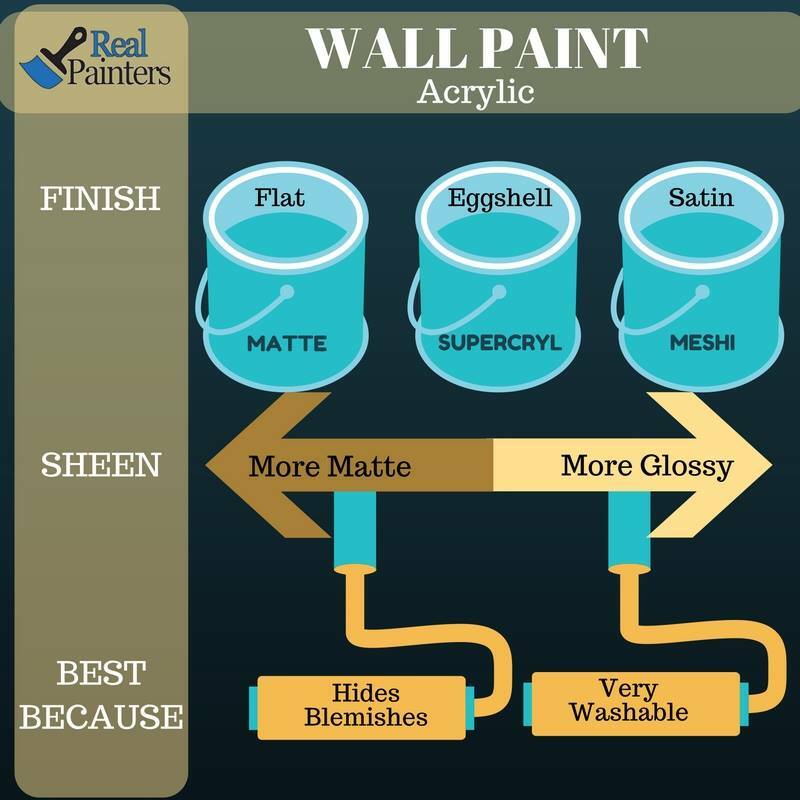 Painters You Can Trust In Your Home. We provide American style painting service: from the free estimate, meticulous use of imported paint brushes, painters tape, drop-cloths, and choice of highest quality paints - including Tambour, and upgrades to Benjamin Moore or Anti-Mold - to the professional finishes, full clean-up and customer satisfaction. We have used real painters about four times now and each time we've been so impressed. They are always prompt, extremely tidy and very very good at what they do, we get compliments all the time on our walls! They never leave a mess and the walls always look perfect when they are finished, I have used them for more detailed work as well and have been very happy. Highly highly recommended!! !